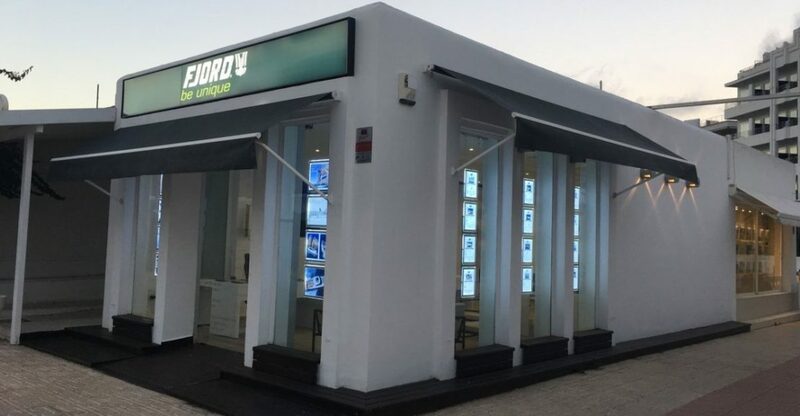 The number 1 worldwide FJORD Dealership, Marivent Yachts, has opened an office in Ibiza, at Marina Botafoch to extend its client servicing offering and capabilities further across the region. MD and Partner Oliver Frols, commented; “We continually and actively look to add services and expertise in building our offering for our clients with the best possible ‘all in one’ service approach. From the purchase of a new yacht to chartering it, management and maintenance, winter storage, insurance, financing and crew services. Opening another office in the region continues to place our offering where our clients need us and gives them further support and an after-sales service offering second to none”. He continues, “We find that more and more our clients want to manage their yachting with us and in one place, not just in terms of the yachts location and operations but also its complete financial management. 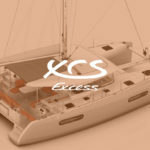 We are well placed to do this with expertise across the region and in all areas of yacht purchase, charter and management and being primary dealers for yacht brands such as Fjord, Prestige, Austin Parker, Excess Catamarans and now with Arcadia Yachts, we feel we are true specialists in unique yachts”. 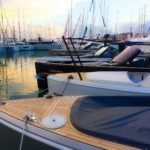 Marivent Yachts, from their Mallorca, Port Adriano have a test centre and new showroom offices there and continue to provide the best quality service which keeps them as the number 1 Fjord dealer worldwide since 2014. They are not only able to offer sea trials from the Adriano test centre but also now from their Ibiza base in Marina Botafoch. Marivent also recently signed significant agreements with Excess catamarans and Arcadia Yachts which extends their brand offering in to performance catamarans and larger yachts up to 35 meters, and also beyond in their brokerage offering. Frols explained “We have been listening to our clients in what they want from their yachting, and as our continued success has always been driven by reacting to our clients growing needs, we can see that yacht brands such as Excess catamarans and Arcadia Yachts will give them a truly unique offering and the ultimate in space and comfort for cruising the Balearic region and beyond. 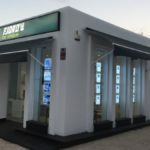 We will always develop and evolve our offering in-line with what our clients are asking but we always do this with a robust, real and comprehensive expertise and after-sales service to support this, this is why we feel it important to also have another physical presence in the region with our new office in Marina Botafoch, Ibiza.